We don’t have to tell you that going through infertility can be stressful. Some patients report both mental and physical stress; before, during, and after treatment. Not only are you learning biology 101 within days, trying to decipher the new acronyms (IUI, IVF, ICSI), taking medications that change your hormones, undergoing procedures, you need a new Google calendar to fit all of your appointments into your already packed schedule. Stress definitely affects reproduction, the stress hormone, cortisol, can affect hormone production within the ovary and brain. However, when stress is the problem, the most common result is that women will stop having regular periods. Otherwise, it is difficult to pinpoint the way in which stress affects fertility. Regardless, many patients are told to ‘just relax, then you will get pregnant’. 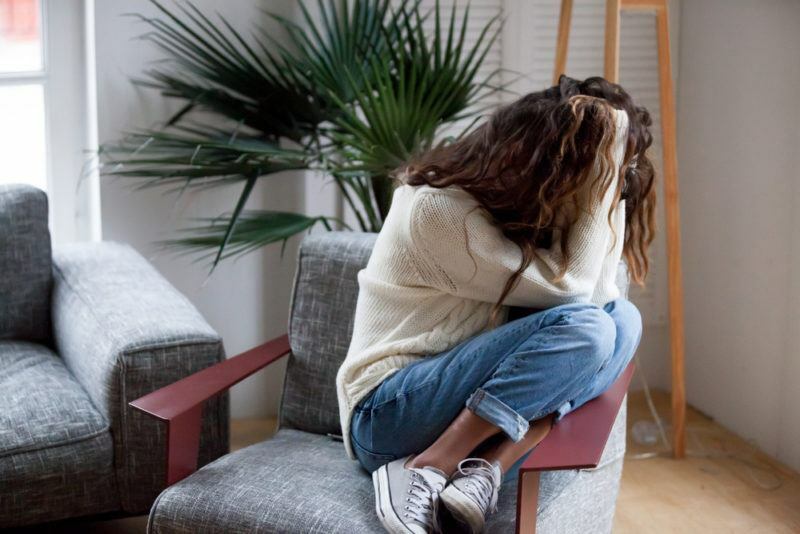 Other than causing menstrual irregularities, stress doesn’t cause infertility, but it can certainly make treatments harder and more challenging for the patient, the partner and the clinical team. We recommend that patients identify ways to manage their stress and anxiety. This helps preserve important relationships and improve emotional reserve for the roller coaster of infertility treatments. So how do you manage stress? The buzz word these days is “self-care,” and that’s another good way to look at it. Exercise, baking, an afternoon reading a good book, pizza and movie night, going for a long walk, sleeping in on Saturday morning, yoga class, a relaxing massage. Here are some other factors to keep in mind when it comes to trying to reduce stress while undergoing fertility treatments. Share with others when appropriate. We have patients tell us that when they finally open up and share with others about their infertility, they often make important connections with friends and find support in new places. Not every person in your life needs to know about your infertility, but you may be surprised about the support you will find in unexpected places. Do your best to reduce stress in other areas. It won’t always be possible, but when you can, avoid other stressful situations, such as big work meetings or projects; talking to your boss about getting a raise; starting a new job; family events that are often filled with drama; and buying or selling a house. If it’s something that would have been a high stress situation before fertility treatment, try to avoid it if you can. Give yourself a break. Some days with fertility treatment will be more stressful than others. Your stress level may vary from day to day with it. The day of an ultrasound to check follicle growth, the day you give yourself an injection for the first time, the day you plan to take a pregnancy test — those will all be very stressful days. Be kind to yourself on these days, and know that the next day and the following will be better. Tell your doctor! If you find that your anxiety level is increasing and that infertility treatments are becoming overwhelming, please tell your doctor. There are often ways that we can alter treatment to help reduce stress and sometimes we need to recommend additional strategies to reduce anxiety. Fertility treatment can be a marathon; so figure out what helps ground you, and have a plan in place to help you cope with the cycles of stress and anxiety. At Alabama Fertility, we treat all patients with the care and compassion that complex reproductive issues require. As always, we encourage you to ask your doctors and nurses at Alabama Fertility as many questions as you need to in order to find out more.